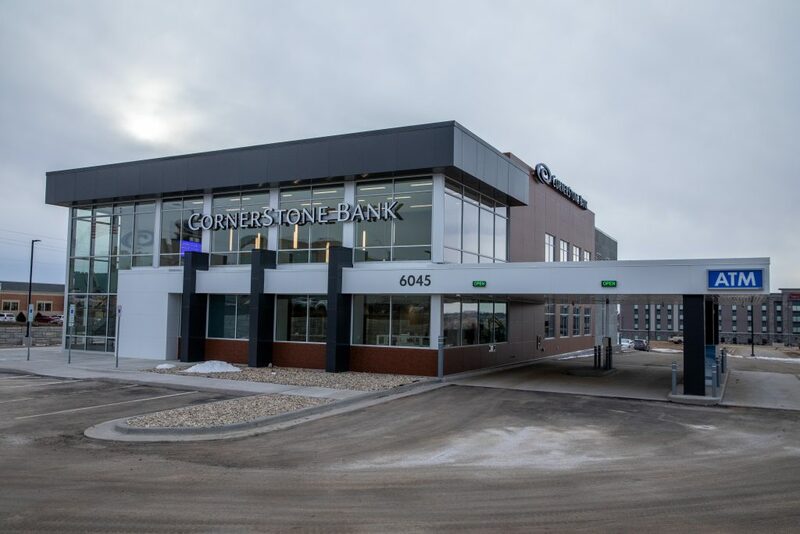 When Cornerstone Bank selected land for its new flagship Sioux Falls location, it guaranteed thousands of eyes would be on the project every day from the ground up. Located at 69th Street and Louise Avenue, the bank sits on a highly visible corner in a growing part of town. 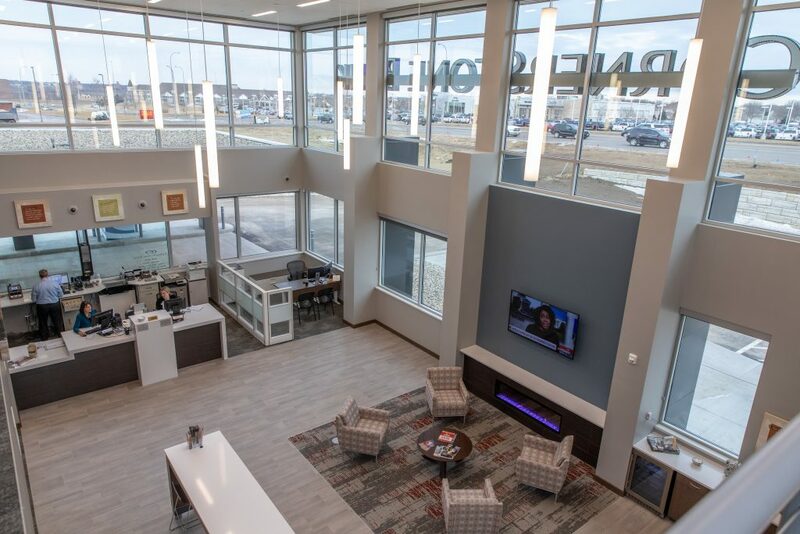 But likely no passer-by watched the building as closely as market president Evan Ingebrigtson, who knew his lease was up at the end of 2018 – and that his building couldn’t get started until a big April blizzard passed. But he felt confident it would all come together, he said, because Lloyd Companies had been chosen as the project’s general contractor. Lloyd construction manager Josh Roozeboom took it from there. 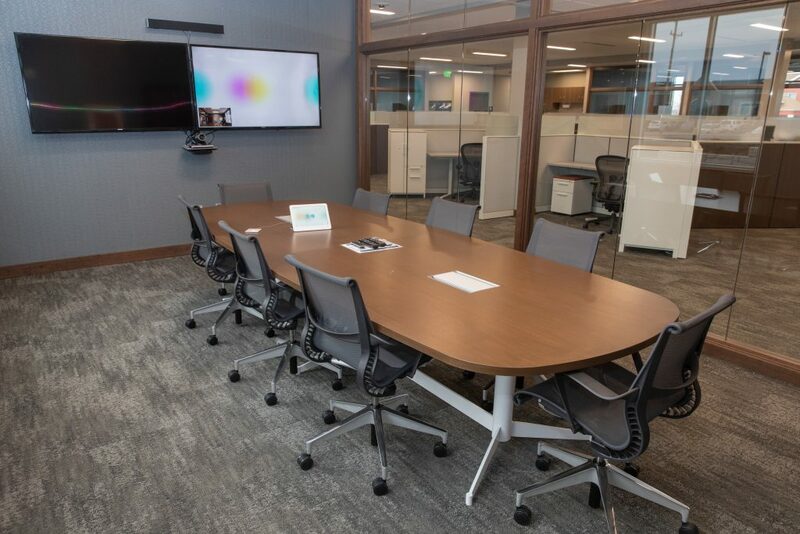 The project was a two-story, 18,000-square-foot building with a partial basement. It’s primarily a steel structure with steel stud construction and includes many items with long lead time. 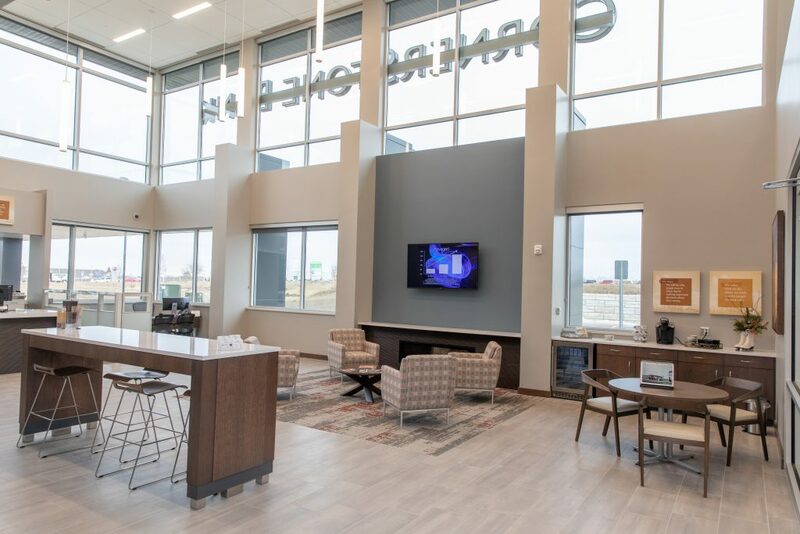 The energy-efficient building also includes many different components including in-floor heat and controls on everything from lighting to hydronics and the HVAC system. 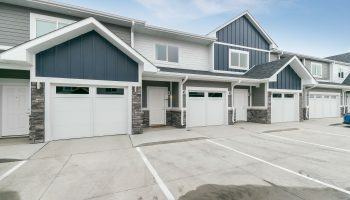 “We had to lock in our subcontractors as early as possible to get all the submittals going in as timely as possible to meet our schedule, but at the end of the day we made it happen,” Roozeboom said. And that blizzard? It held up breaking ground until mid-April. And after that, a record rain season delayed work up some more. Throughout the work, Ingebrigtson said he was kept well informed. 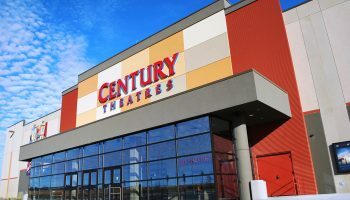 The building was turned over to Cornerstone Dec. 14, on schedule and on budget. Cornerstone is happy too, Ingebrigtson said. “It turned out very well and absolutely met our expectations. When you push the envelope as hard and fast as we did, there are always going to be little things, but any issues we’ve had they’ve been all over it as far as getting it fixed,” he said.